Challenge and respect the body in a small group setting. From equipment to mat, we keep the size of our classes small and their impact big. 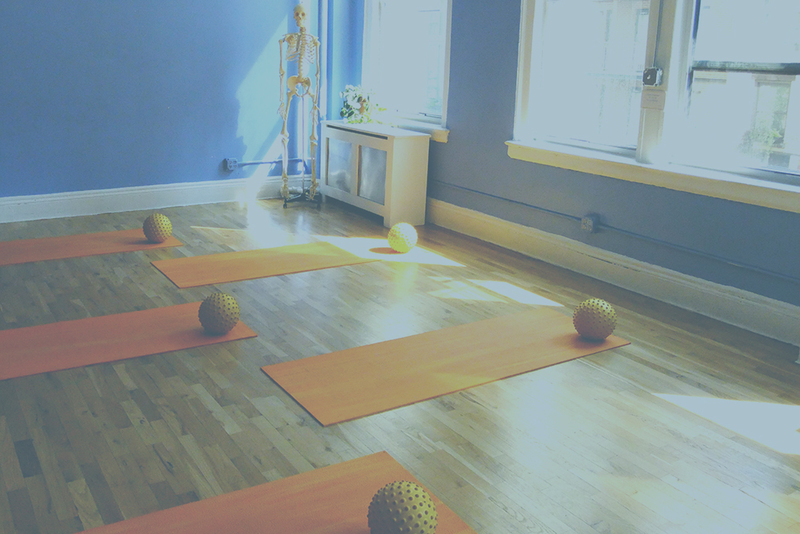 Our classes draw upon a mix of movement methods including Pilates, yoga, GYROKINESIS, TRX, and MELT Method. Need help finding the right class for you? Book a BODY IQ session to customize your class experience. Tone & balance your muscles, increase stability and strength in your joints & release those tight tweaks in your body in our dynamic, all-level mat classes. Prioritize proper biomechanics to keep your body aligned & injury free. Pilates + incorporates props such as weights, therabands & physioballs to add that extra stamina & strength buzz. Optimize your body for performance. Target your core and strengthen key joints to elevate your game. Eliminate faulty mechanics before they sideline you. Learn myofascial release techniques to feel great for the long run. Taught by teachers-in-training, these all-level pilates mat classes provide a great full body workout and introduction to the Pilates method. Enhance your body’s fluidity with this revolutionary movement method. Combining rhythmic movements and breath, you’ll keep your mind and muscles on their toes in this weekly mat class! Our fluid, well-rounded workout on the reformer + small but mighty wunda chair will get you moving, challenge your stamina and leave you feeling invigorated and better connected to your body. Find your strength while keeping your biomechanics in check and injuries at bay. please note: 24-hour cancellation policy applies. Focus on movement, flow and proper biomechanics in our invigorating and challenging reformer and reformer/tower classes. Leave feeling stronger, standing taller & knowing your body better. 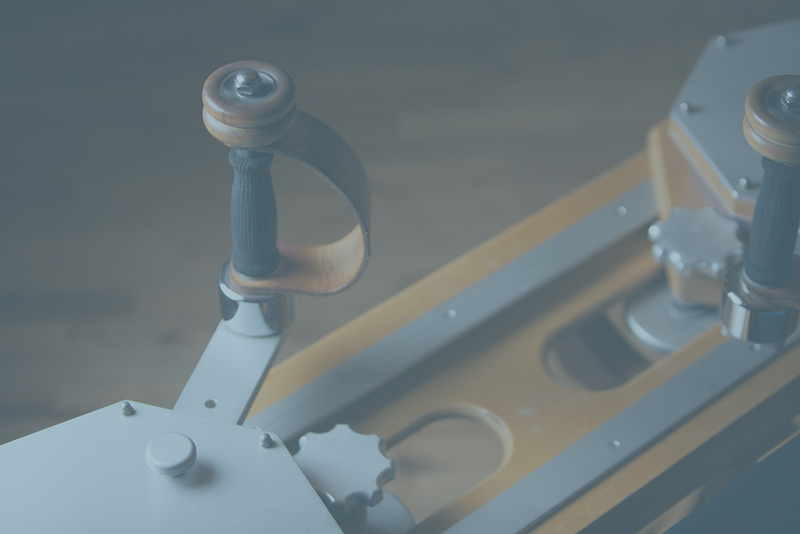 please note: 24-hour cancellation policy applies; must have at least 1 year of experience on the reformer for int. reformer. Mix it up! Flow through each piece of Pilates equipment in a challenging, well-rounded workout. Please note: 24-hour cancellation policy applies. Newbie on the equipment? Learn the lingo and master the Pilates method on the reformer and chair with our transformative immersion series. $36/class, register for the full month for $30/class; drop-ins welcome! please note: 24-hour cancellation policy applies. Weighed down by injuries? Prone to aches & pains? 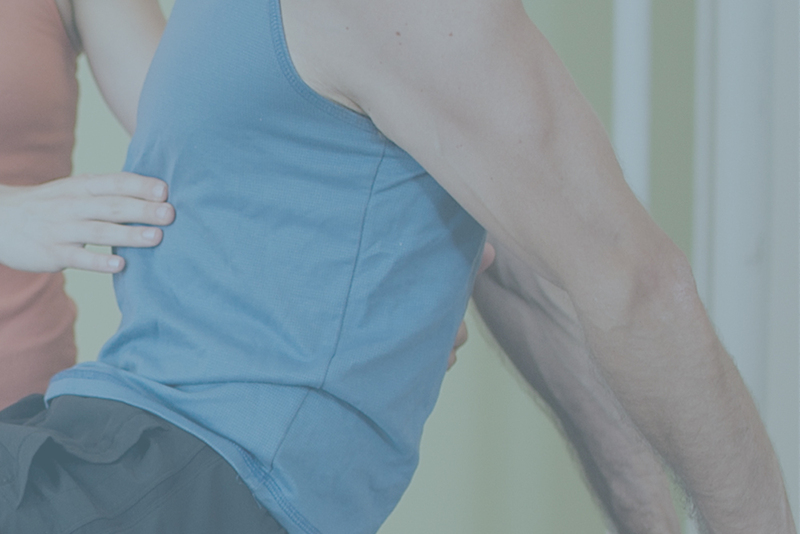 Get to know your body’s strengths and weaknesses, learn specific modifications for back pain, S.I. joint discomfort and more while engaging in a safe, invigorating workout. A unique approach to self care focusing on movement awareness, flexibility, core stabilization and strategies to enhance your physical function for life. Explore a combination of flexibility and stabilization activities designed to improve the efficiency of your movement system. Unlock your movement potential with this creative and challenging 90-minute class, designed to connect dancers to the body’s innate intelligence and natural biomechanics. Intelligent, targeted workouts designed for specific populations that vary each month. Using our staple methods and introducing new ones, these fun, focused 75-minute classes are taught by kinected faves – teachers you’ll recognize and ones you’re about to love. Our masterclases will make you move, period. We ♥ Kinected mamas! Move wisely and feel brilliant through pregnancy and beyond. Learn pregnancy-safe mat exercises in a small group setting. Strengthen your core to prep for labor and target key muscles for all the carrying and lifting to come. Learn to connect and breathe—essential mama survival skills! Master prenatal + postnatal modifications on the equipment to keep you moving safely and efficiently. 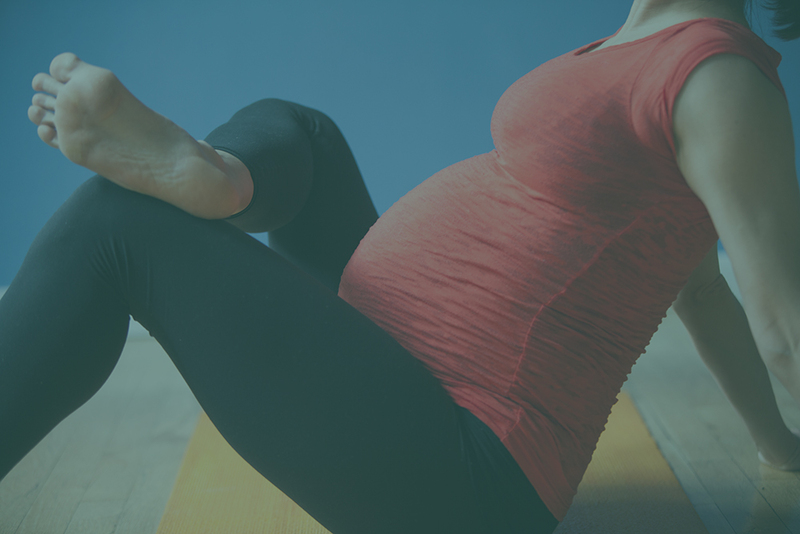 Connect with your body and move through a workout that’ll help prepare you for labor, delivery and recovery. Target muscles – including the ones that make you smile! – and find breath that will support you throughout pregnancy straight into mamahood. On the go? Stream us for our mods-of-the-month, @home workouts & PT-to-Pilates videos. We recommend starting with a BODY IQ session to find the right classes for you.